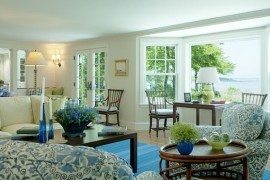 There is nothing quite like enjoying a lovely view outside the window as you relax indoors and catch up on your favorite reading material while sipping on a beverage of your choice. 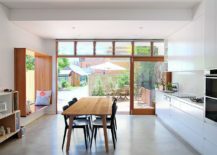 With summer here, the idea of a fabulous window seat that overlooks the scenic landscape outside or connects the interior with the small rear garden or poolscape is even more tantalizing. 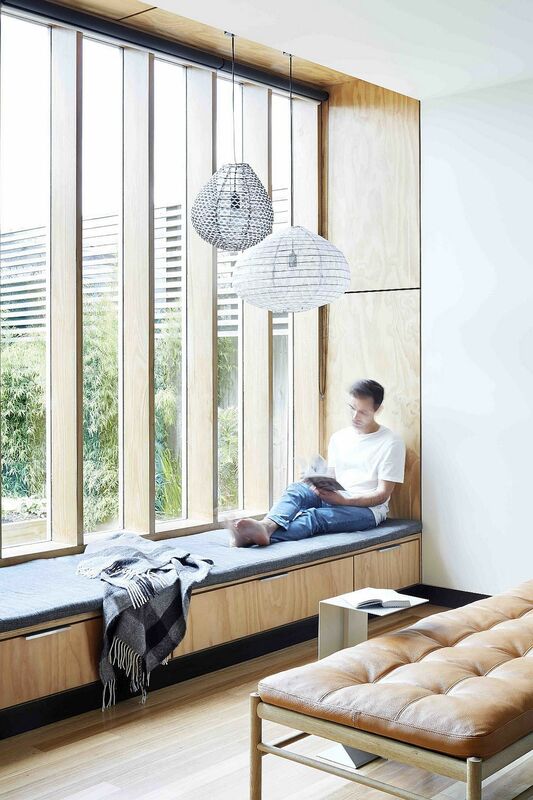 Window seats combine the comfort of indoor seating with aesthetics of the outdoors; acting as a bridge between both the realms. 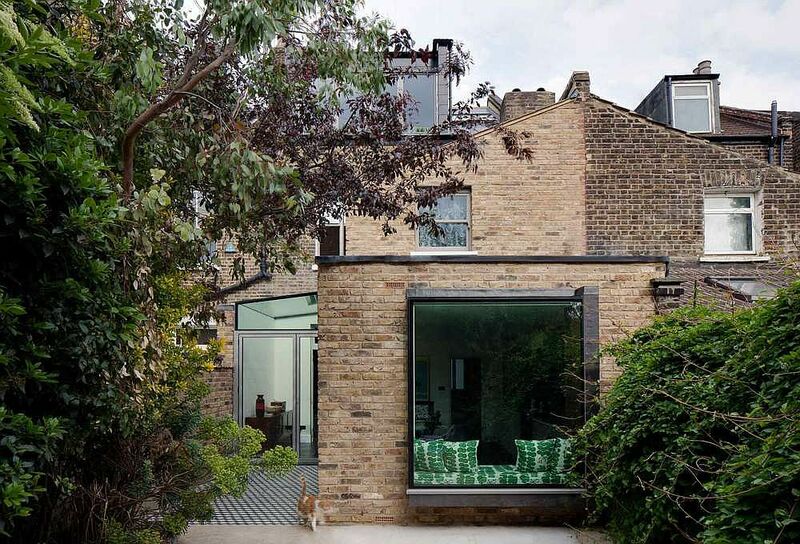 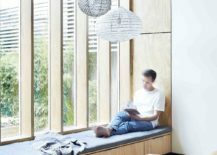 They are pretty easy to install and in modern homes where large glass windows are increasingly becoming common, window seats make plenty of sense. 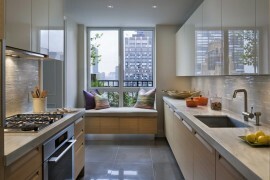 A perfect window seat is all about placement, along with the right style and color palette. 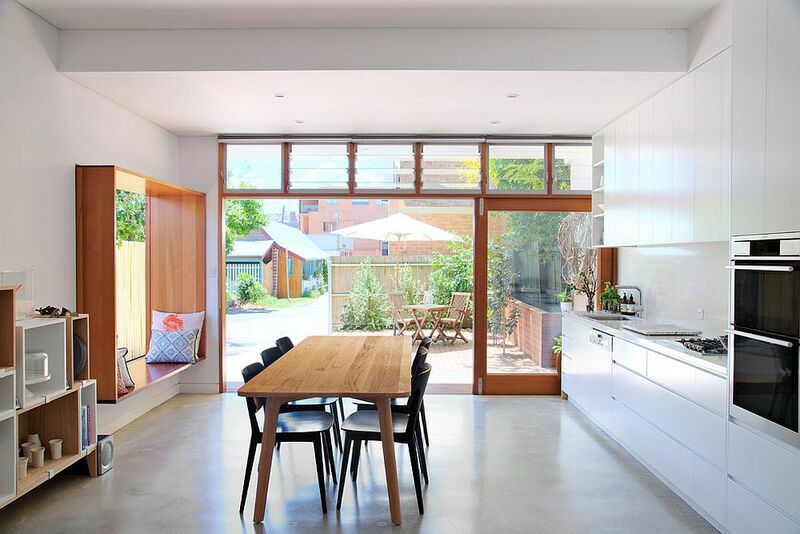 Today we turn our attention away from the more frequently used spots for a window seat such as the bedroom or the hallway and focus on the contemporary kitchen. 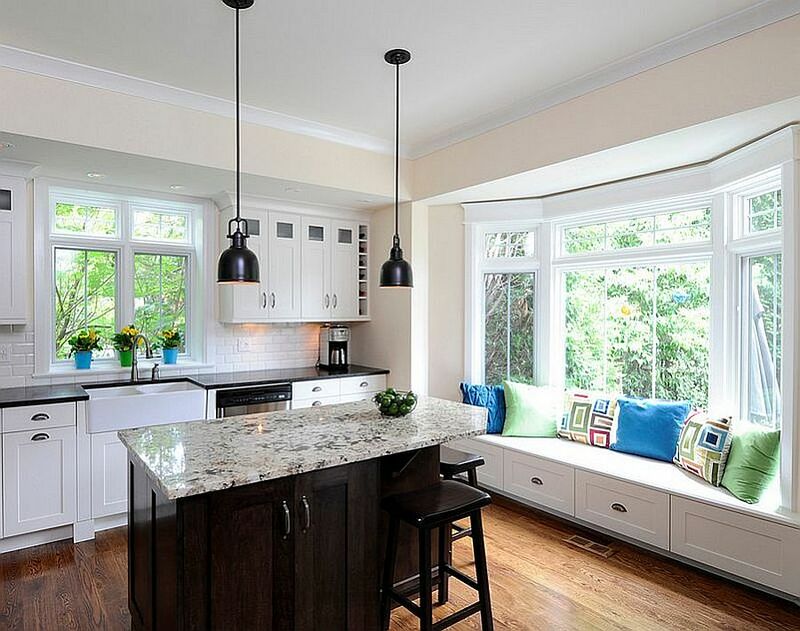 With social kitchens becoming the norm, a window seat is the ideal, cozy addition that can complete your dream kitchen which comfortably hosts friends and family. And even on the quieter days, you have a delightful and secluded reading/relaxation nook that also becomes a part of the open plan living. 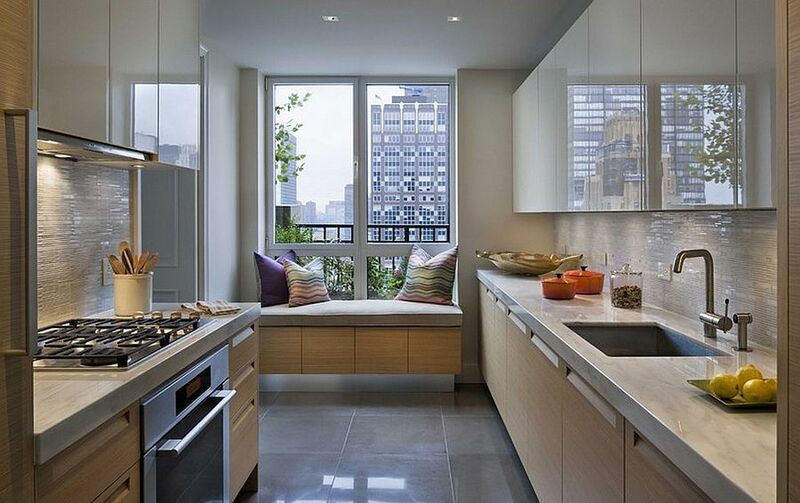 Smart, practical and also space-savvy, here is a look at 10 window seat ideas for the kitchen. 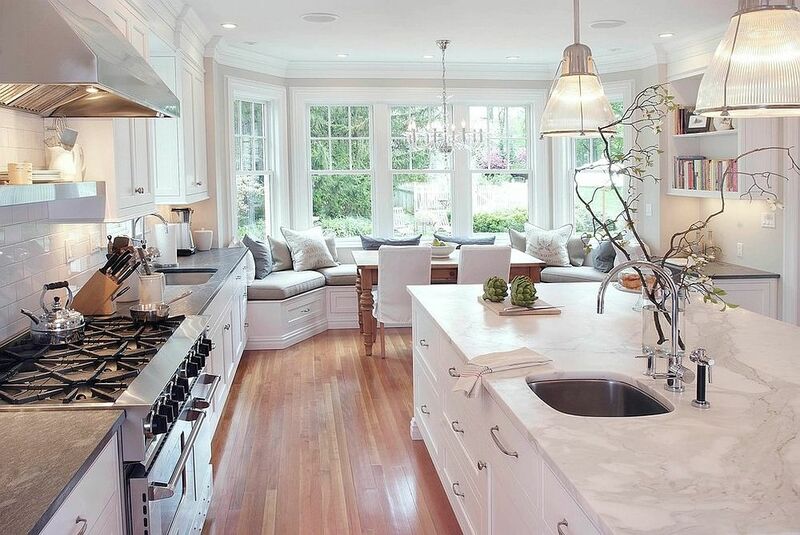 Yes, a large window seat that allows you to lazily catch up on a midday nap does sound great, but not all of us have enough space in the kitchen to spare for such an extravagant addition! 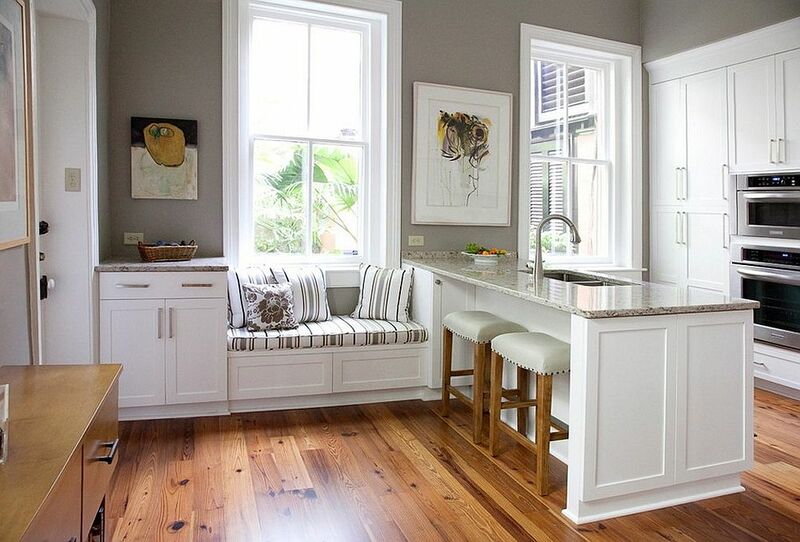 For those short on both space and resources, a small window seat with built-in cabinets underneath is the perfect option. 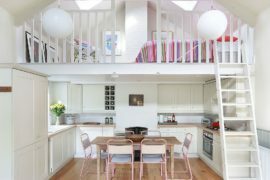 Not only does it give you a comfortable resting spot in the kitchen, but also helps you with tucking away additional kitchenware that you normally do not use. 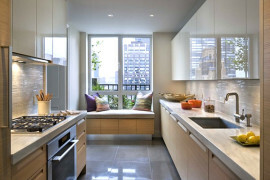 It can also be used as a cool homework zone or even a small breakfast nook with the addition of a small table. 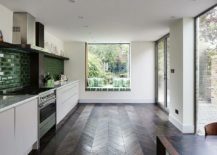 The small window seat can also provide a welcome break from the wall of shelves and cabinets in the kitchen, ushering in some much needed contrast. 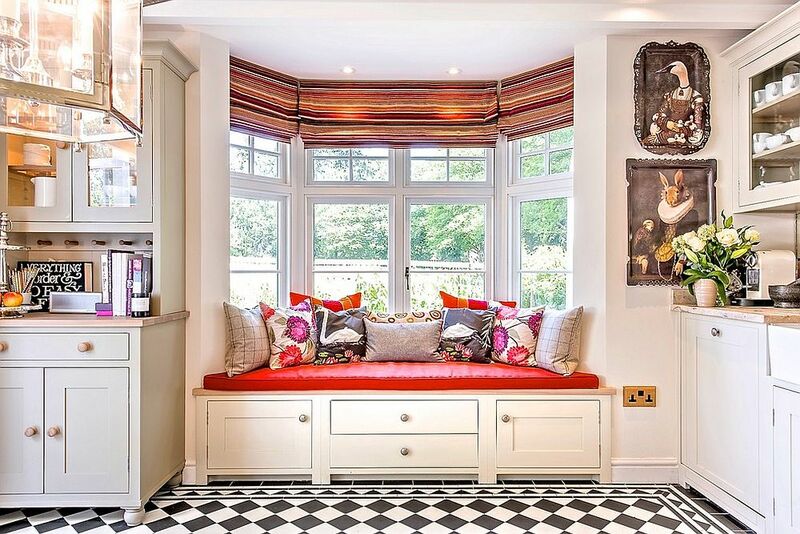 The throw pillows, cushions and fabric of the window seat also bring textural change to a space that is otherwise dominated by wood, tile and metallics. 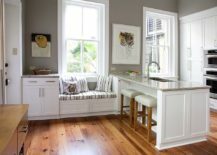 Whether you use it as a after-school hangout for your kids (as you keep an eye on them) or as a wonderful conversation nook, the small window seat in the kitchen comes in mighty handy. 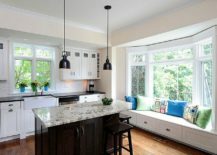 The window seat is not all about functionality alone and you can use one to elevate the style quotient of your kitchen as well. 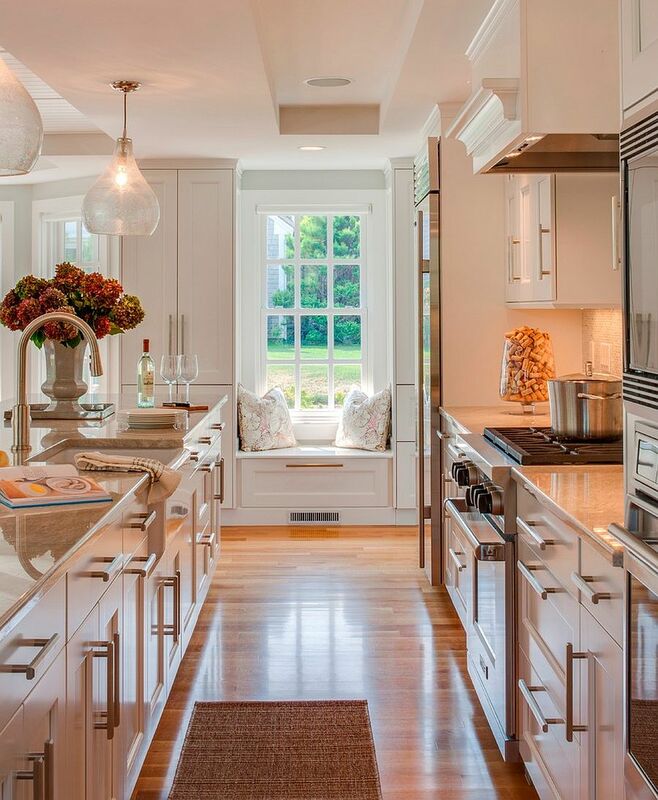 Since most contemporary kitchens seem to be draped in neutral hues along with plenty of white, the window seat can usher in bright seasonal colors with ease. 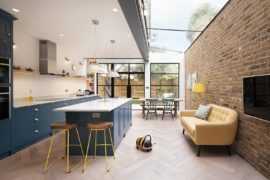 Everything from the seat cover and cushions to lighting above the window seat can be easily changed with changing seasons and trends to give your kitchen a fresh overhaul. 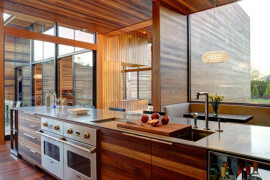 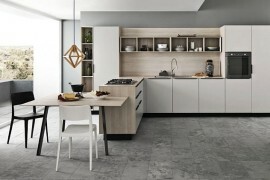 Cost-effective and convenient, this kitchen redecorating idea is definitely one of the easiest to work with!